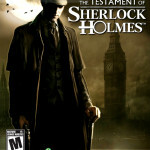 The Testament Of Sherlock Holmes Download Free PC game setup in single direct link for Windows. 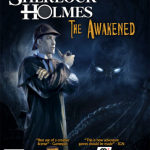 It’s an amazing adventure and mysteries game. 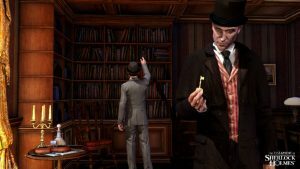 Welcome to The Testament Of Sherlock Holmes is most interesting adventure game for every action game lovers that has been developed by Frogwares. 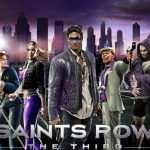 It was released on 20 September 2012 and published under the banner of Focus Home Interactive. You can also free download Contradiction Spot The Liar. 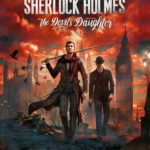 This is an interesting game with a wonderful storyline about a legendary fictional detective Sherlock Holmes. Who is the protagonist of the famous novels by Scottish writer and physician Arthur Conan Doyle. 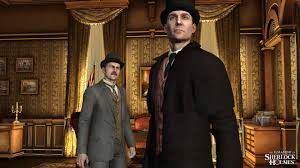 It is very exciting to play and you will be given the role of Sherlock Holmes and also sometimes the role of Dr Watson. In this game the player has to solve numerous puzzles which will come the way. The players need to explore various crime scenes. A sixth sense feature is also included which will help the player in solving different puzzles. The game feature three different camera views and the player can select between first person view. Over the view shoulder view and third person static view at any time in the game. This game has got very impressive graphics and also very good sound quality. 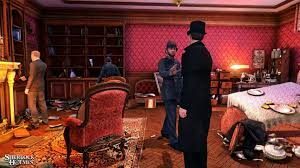 Following are the main features of The Testament Of Sherlock Holmes that you will be able to experience after the first install on your operating System. 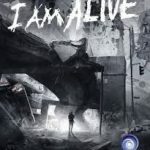 Impressive action adventure PC game. Sixth sense feature is included. Explore crimes scenes and examine clues. 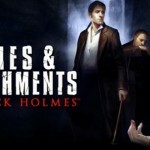 Before you start The Testament Of Sherlock Holmes Download make sure your PC meets minimums system requirements. 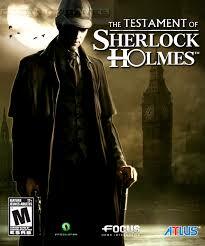 Click on below button to start The Testament Of Sherlock Holmes download. It is full and complete game. Just download and start playing it we have provided direct link full free setup of the game.